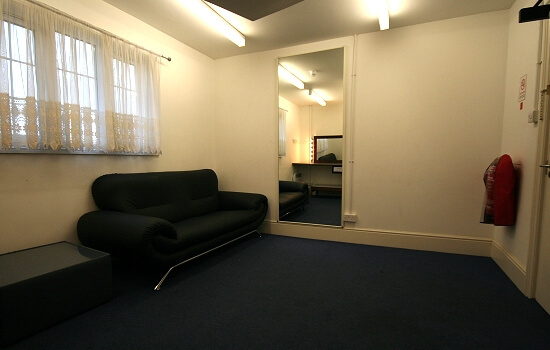 There is one Dressing room that can be used as a changing room or for storage during a hire period. 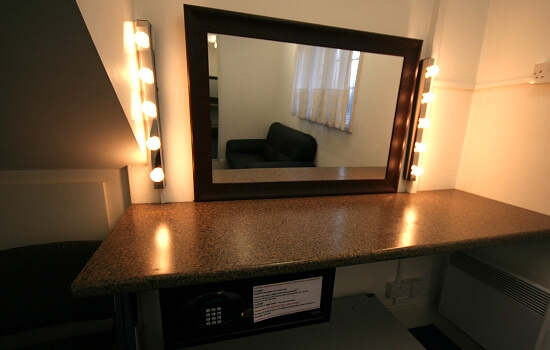 We have full length dress mirror and illuminated ‘Hollywood’ make-up mirror with power points for any electric grooming devices. 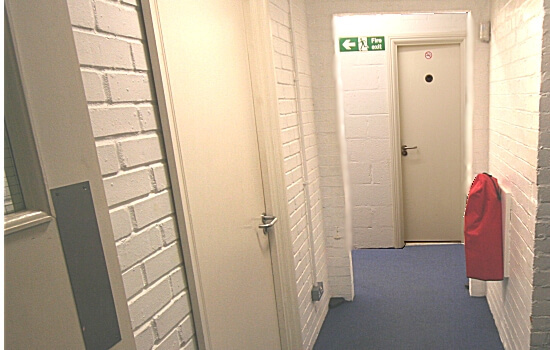 Equipped with a user programmable safe to place any valuables you may want to keep secure during the hire. 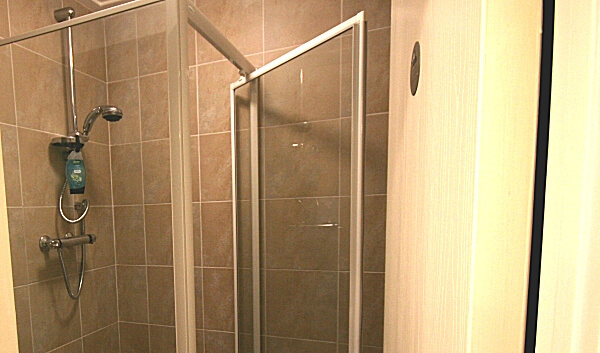 Hire of the Dressing room includes the usage of nearby private separate shower and toilet facilities. 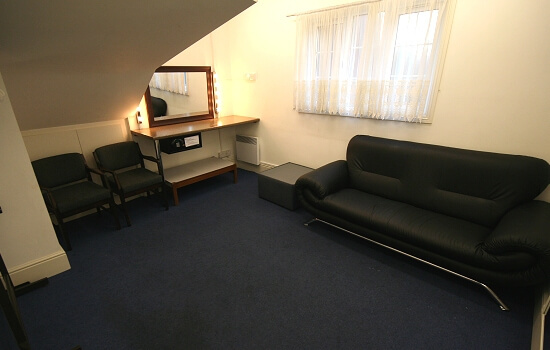 The Dressing Room is conveniently situated adjacent to the stage area and is hidden away from the hustle and bustle of any event taking place in the Main Hall, an ideal area in which to prepare or retreat during your function. 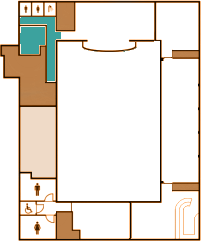 The use of the Dressing Room is provided Free when the Main Hall is hired but on request only. 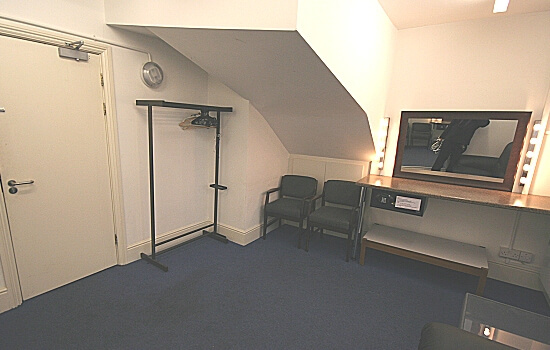 The use of the Dressing Room is provided Free when the Main Hall is hired.